OMGPOP can thank the cloud for its acquisition by Zynga on Wednesday. 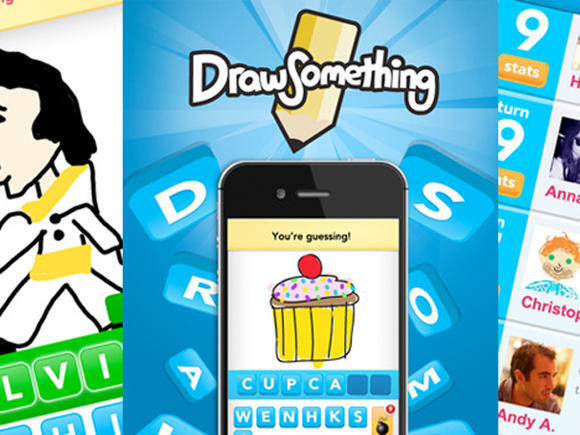 The gaming startup, whose Draw Something iPhone app used cloud computing and a NoSQL database to scale from zero (relatively speaking) to more than 35 million downloads in three weeks and never miss a beat. 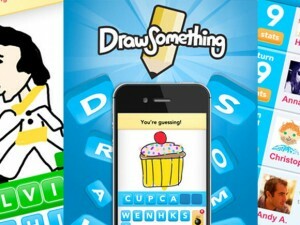 Draw Something has been downloaded more than 35 million times. Players have created more than 1 billion pictures and are creating around 3,000 pictures per second. To handle the incredible traffic spike, OMGPOP had to reconfigure its Couchbase cluster, scale it into the many tens of nodes, and many terabytes of data and increased throughout into the tens of thousands of operations per second. Throughout all this, Draw Something didn’t experience any downtime. This type of load really stresses a system, Wiederhold said, and if it wasn’t for its decision to use cloud computing and NoSQL technologies, “their game would have fallen over.” EA recently removed its “The Simpsons: Tapped Out” game from Apple’s App Store after server problems prevented users from being able to login. It’s not clear what, exactly, caused EA’s problem, but it speaks to the importance of having components that are able to scale as apps go viral. Scalability, of course, is one of the primary calling cards for both cloud computing and NoSQL providers. NoSQL databases, which broke onto the scene a few years ago by claiming to solve the scaling problems inherent in many relational databases, are hugely popular among those building web applications. One of the early poster children of cloud computing was Animoto, who launched its Facebook app in 2008 and scaled to about 250,000 members and about 3,400 Amazon Web Services computer images over the course of a week.